This recipe is super easy to make on hectic weekday mornings and 100% delicious! The broiler keeps the muffin crispy, and gets the cheese extra browned and bubbly. 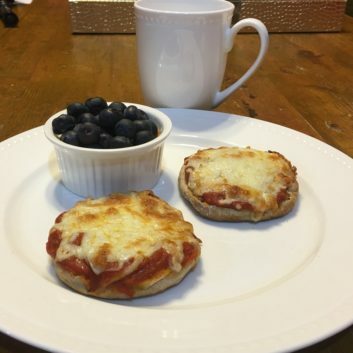 Split and toast the English muffin and top each half with the tomato sauce, mozzarella cheese, grated parmesan, and crushed red pepper. Heat in the oven and broil until the cheese is hot and bubbly. 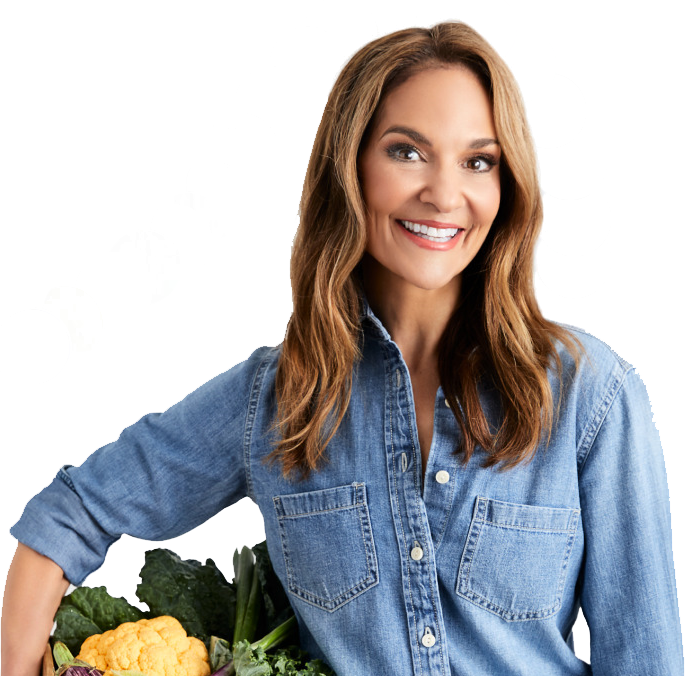 For more delicious recipes and health tips, follow Joy on Twitter, Facebook and Instagram.